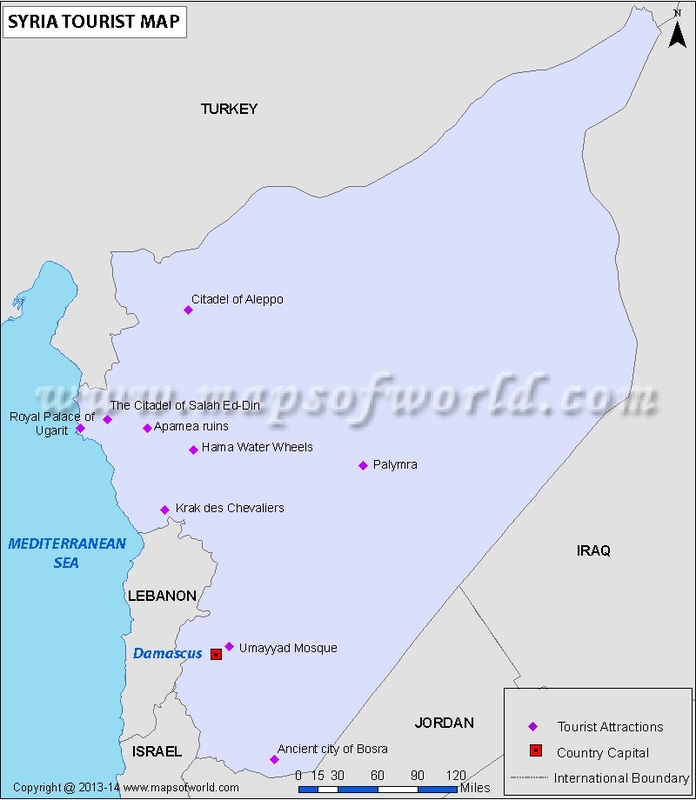 Syria is a country in the Middle East which has Damascus as its capital. The historical monuments and several other tourist spots lure travel lovers as does the courteous affection of the Syrians. Get to know some of the castles and historic travelers’ spots like the Great Colonnades of Palmyra and Apamea, Temple of Bel, and Nimrod Fortress. 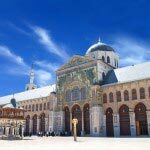 Spiritual places of Syria are Umayyad Mosque and Sayyida Zeinab Mosque. 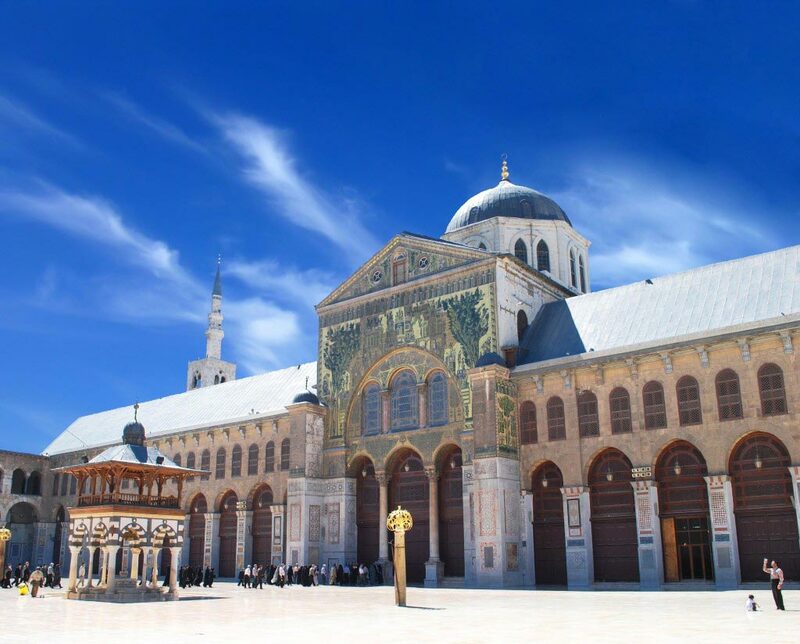 Do not miss the Khan As’ad Pasha- described as the largest khan (inn for travelers) in Damascus city. People who are much conscious about wellbeing and physical fitness can always visit a few health and wellness centers like Hammam Yalboughaan-Nasry, Hammam al-Sallhia, Hammam Nureddin and Hammam Bakri. Al-Nawfara Coffee shop, the Ecological and Biological Garden- also a coffee shop, Mashrabia Pub and Restaurant, Marmar Night Club, Ciao- a pleasant spot for a drink and Sissi House with an upstairs bar and a jazz pianist, are said to be the most entertainment centers in Syria. Step into few shops and markets to buy souvenirs for your beloved ones. Sebastian, Handicrafts Lane, Souq al-Shouna, and Ezrat al-Harastani are the fine shops offering a variety of arts and crafts products. Souq- al-Hibal, Aleppo Souq, and Souqaz-Zarb sell gift articles such as family clothes, brocades, and silver, gold items. Book addicts must visit Bookshop and Librairie Avicenne, which displays newspapers, magazines, novels, and loads of story books. Travel alert: As of today, Syria is in a state of strife. Travel to Syria is not advisable.